June Newsletter, general updates, and relative reports! Join us at our next SHHC meeting on 4/17/2018 at 1:00 PM. 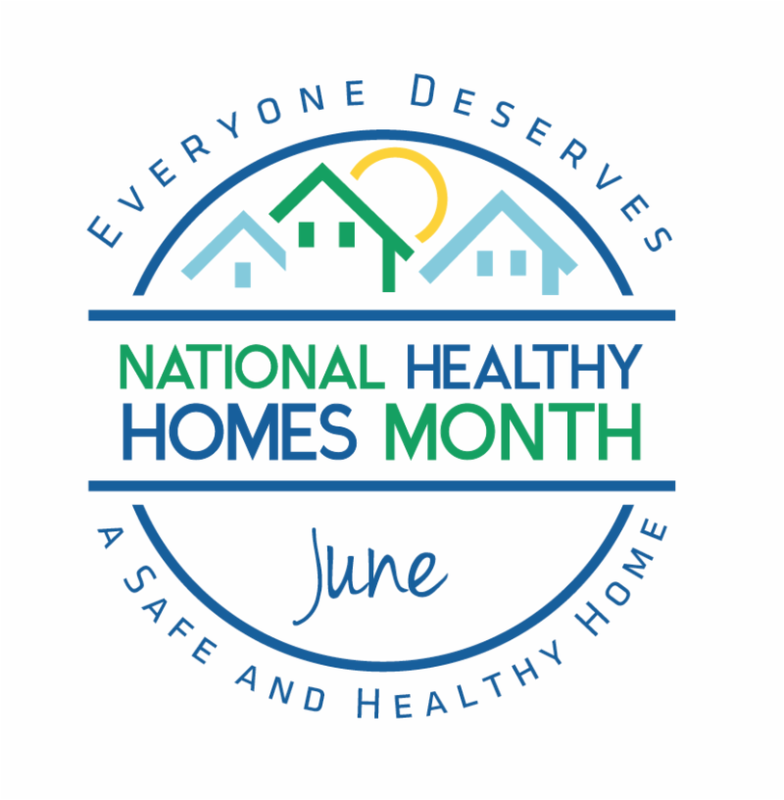 National Healthy Homes Month is a month-long campaign in June offering an opportunity to raise awareness around the connection between housing and health and to provide families with healthy homes resources. Please visit our website and visit the links below to learn more about what makes a healthy home. June 18 2:00-3:00 pm EDT, Healthy Homes Youth App, Presenter: Gina Peek, USDA NIFA Healthy Homes Partnership. Click here to register. June 20 2:00-3:00 pm EDT, Protect Your Homes -The Top 5 Wind, Flood, and Fire Damage Defenses, Presenter: Claudette Hanks Reichel, Ed.D, LSU AgCenter, La. Extension service Housing Specialist, Director of LaHouse Resource Center, USDA NIFA, Healthy Homes Partnership. Click here to register. June 27 1:00-2:00 pm EDT, Hoarding, Presenter: Dion Lerman, Penn State, PA IPM Program, Philadelphia Hoarding Task Force, Pennsylvania State University State IPM Program, Trainer in the Healthy Homes Training Center Network, Click here to register. Take a virtual Healthy Homes Tour to see where environmental hazards can be found in your home. This website was developed by the University of Rochester's Environmental Health Sciences Core Center. In a surprising study, scientists say everyday chemicals now rival cars as a source of air pollution. Asthma and Allergy Foundation of America Ranks Springfield, MA #1 in their Asthma Capitals 2018 Report.